As war descends on Europe, the Bloomsbury friends struggle to build a life outside London. 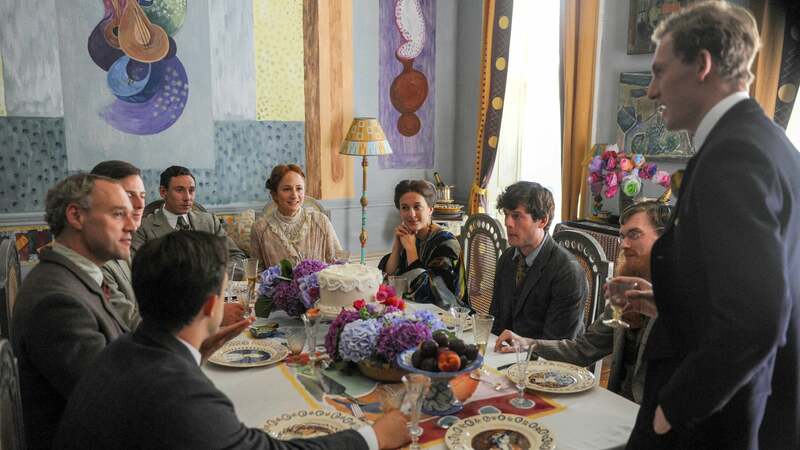 Virginia weds Leonard Woolf and begins a unique, unexpectedly happy marriage, which is in stark contrast to Vanessa and Clive’s failing relationship. Vanessa comes to the painful realisation that she is in love with gay Duncan Grant and so begins a life devoted to him, painting and her children.